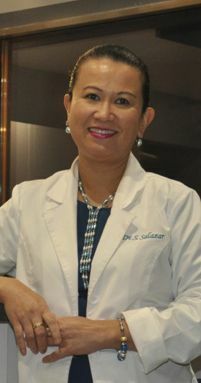 Family Dentistry - Take care of your Family's Dental Health! Different dates, appointments, procedures have you in a mess? See how you can sort it all out with us! Being the person who drives family members around for appointments, check-ups and other odds and ends can be a heavy responsibility. Wouldn’t it be nice if you could take your child for a dental check-up and buy your groceries in the same place? While we still haven’t reached that stage, we can sure help you to get all your dental appointments in one go! Book a Family appointment with our Dentist today! 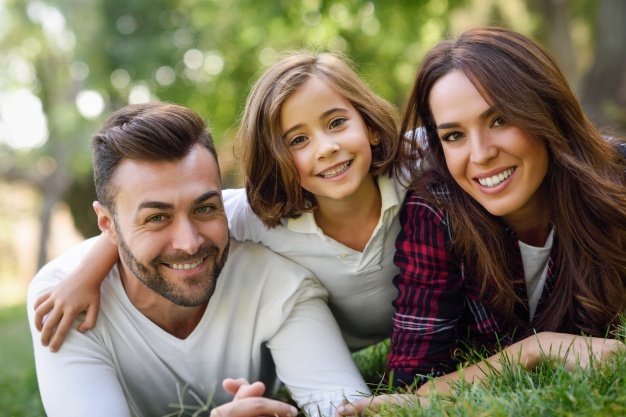 Why should you choose a family dentist? A family dentist in your neighborhood who can take care of your four year old, candy munching child and your mother who has recently got a new set of dentures could make your task simple. This would mean lesser appointments and lesser running around for you. We can help you prevent your children from suffering from dental disease you suffer from because they understand your dental issues. There is no need to repeat them or carry a truck load of files when you go for a dental visit. You can just leave it all to the dentist. The best part about choosing a family dentist over a regular one is that you have a one stop shop for your entire family. You need to choose a dentist who you connect with. They should have a family friendly environment and should be patient. They can really help you to reduce the threats to your family’s oral health and ensure this for every stage of their life. Ensure your family’s dental health by choosing Splash Dental, the right family dentist!